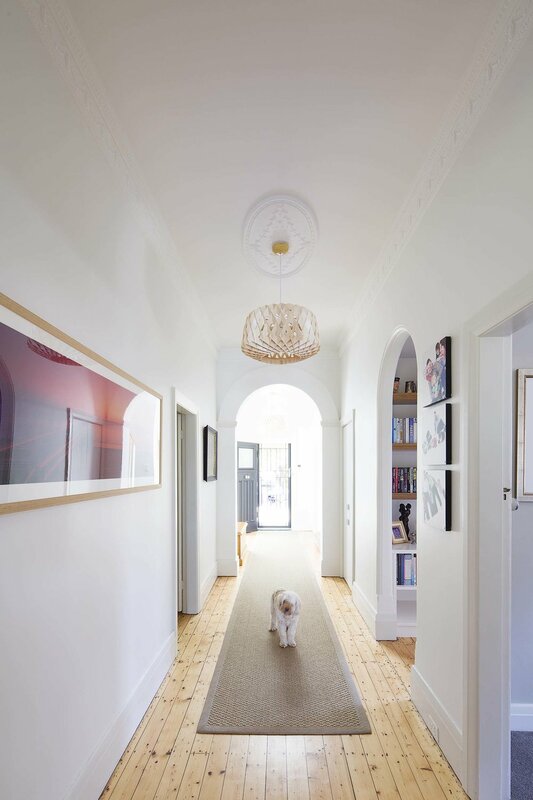 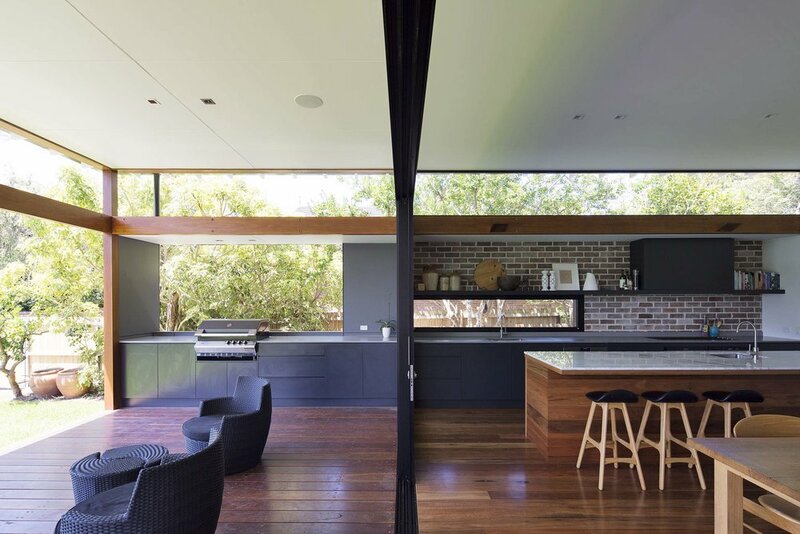 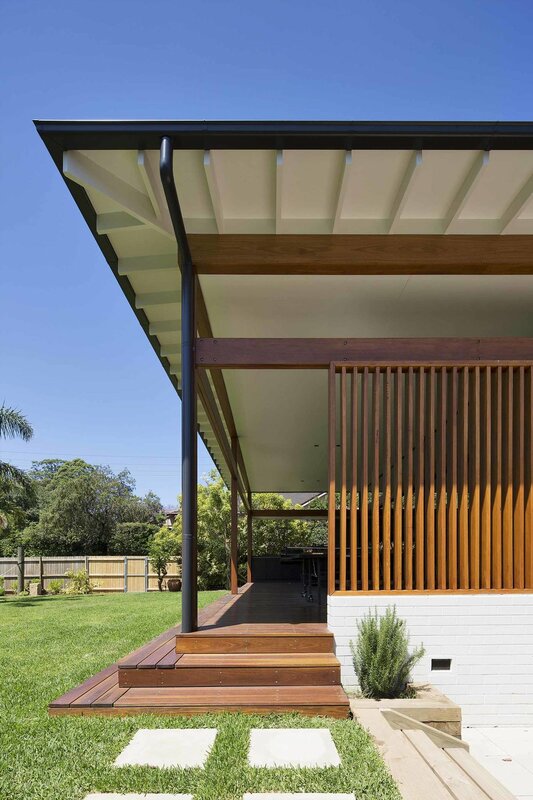 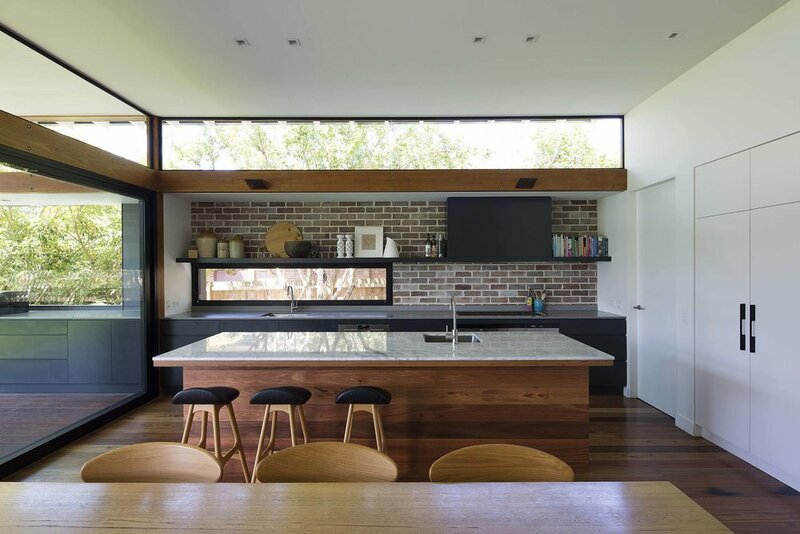 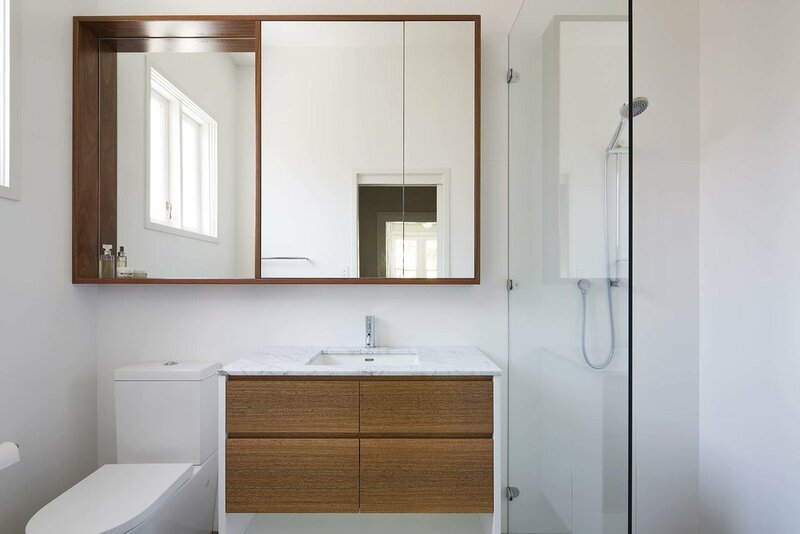 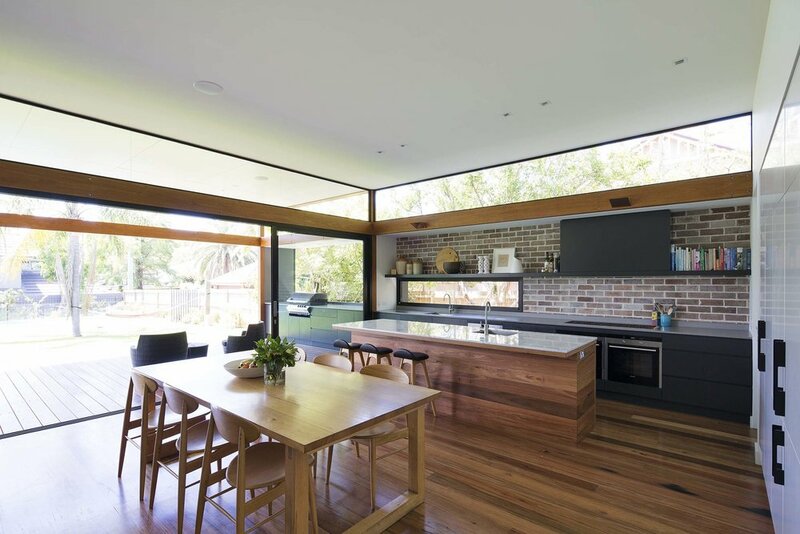 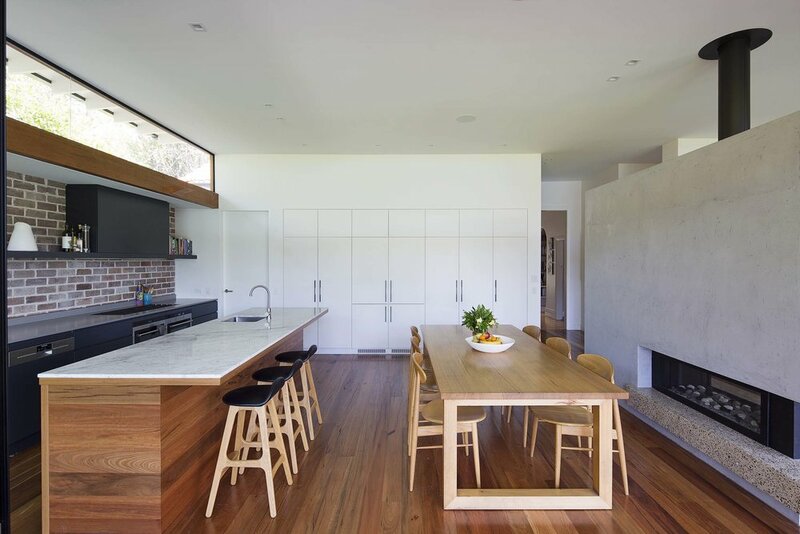 This transformation of a traditional home on Sydney’s North Shore, involved reconfiguration of the existing home, demolition of rear extensions and the addition of a modern living pavilion. 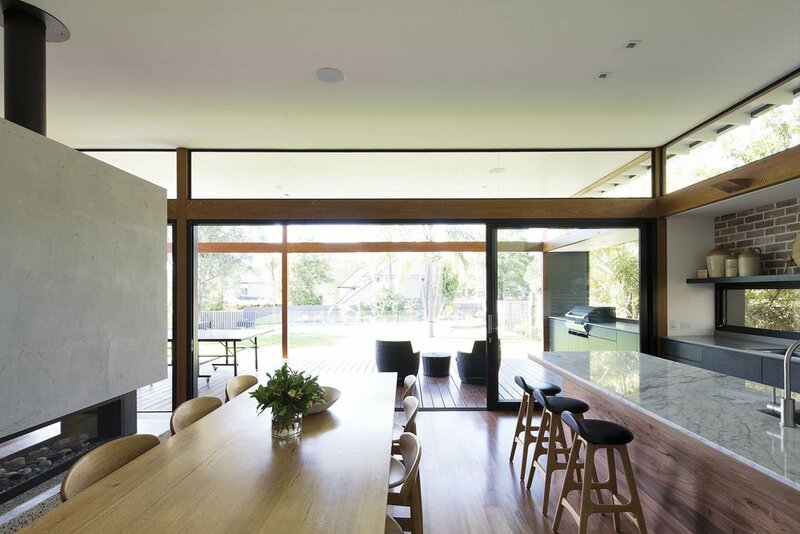 The pavilion features a high ceiling with clerestory glazing and large sliding doors opening out to a north-facing deck. 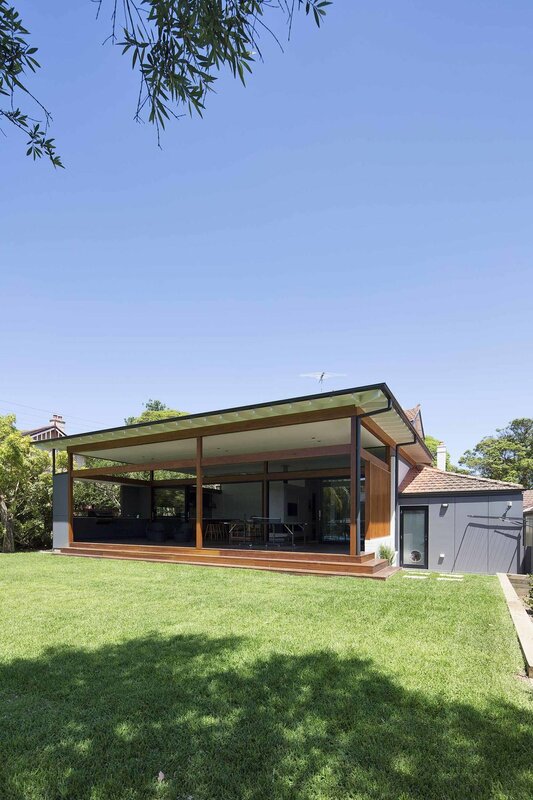 The orientation ensures optimal shade in summer and sun access in winter.